Online Registration for 2019 Opens 2/15/19! 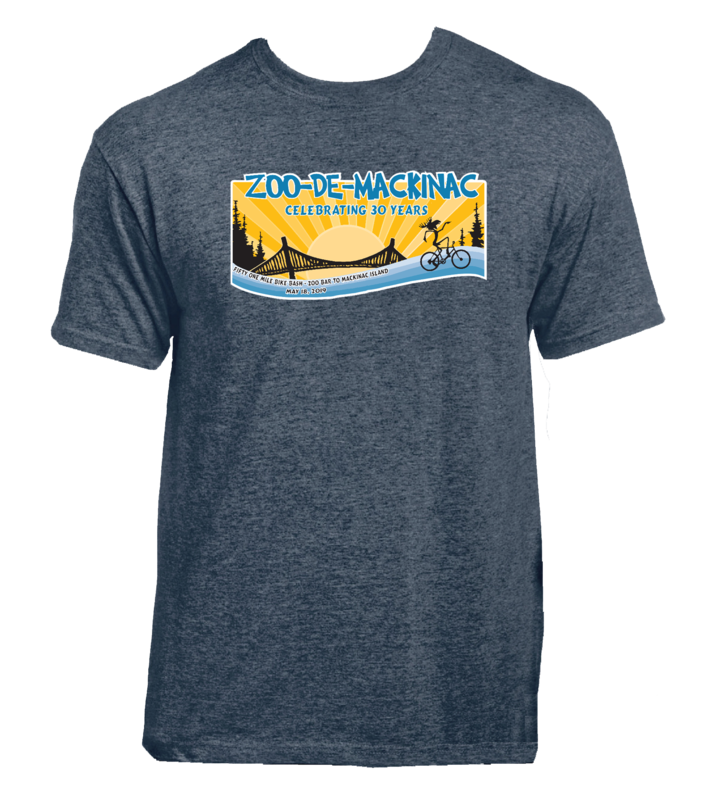 Please CLICK HERE for the 2019 mail-in registration form. 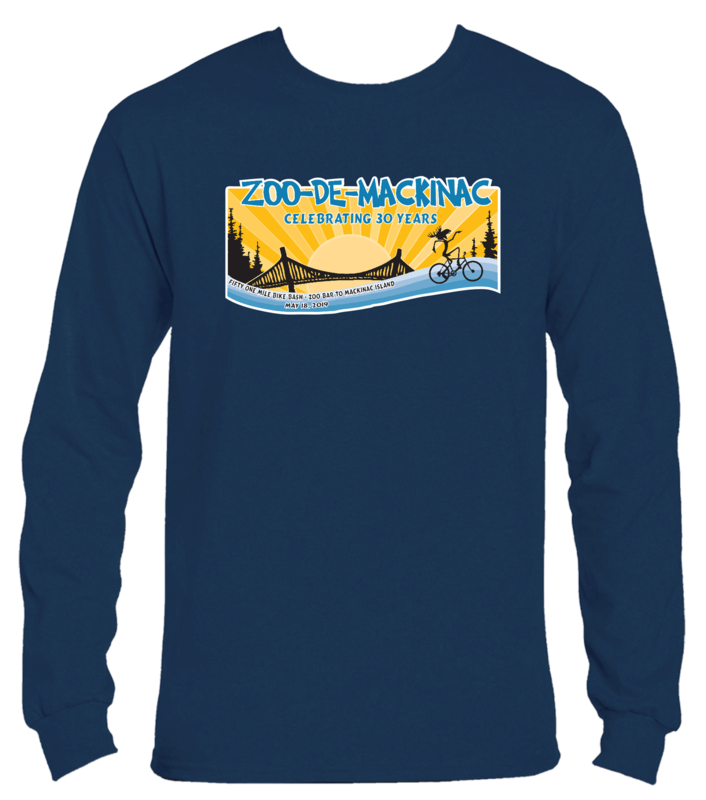 NOTE: MAIL-IN REGISTRATION FORMS MUST BE RECEIVED IN THE MAIL NO LATER THAN MONDAY, MAY 13TH, 2019. DO NOT MAIL AFTER THURSDAY, MAY 9TH TO ENSURE YOUR REGISTRATION IS RECEIVED BY DEADLINE. 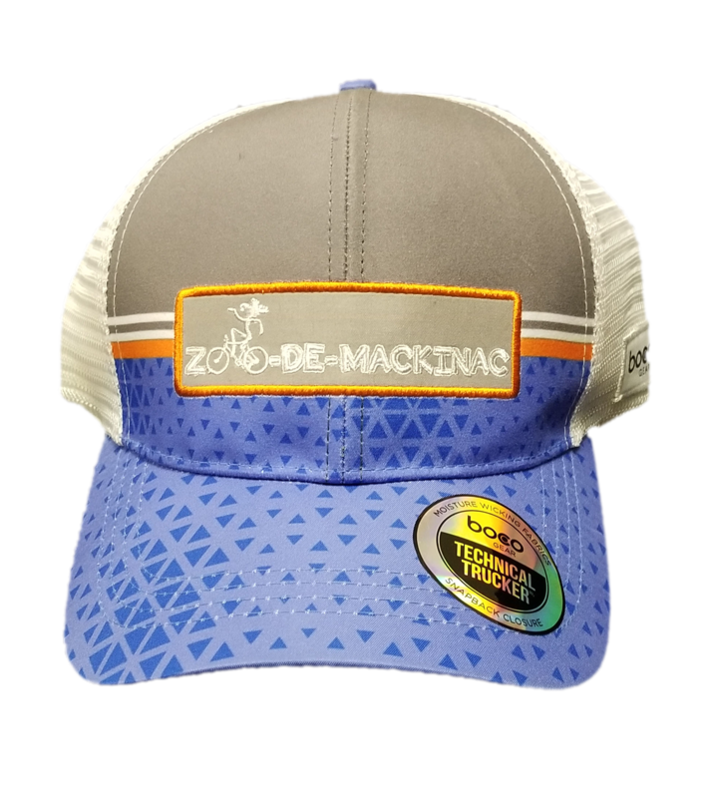 CLICK HERE TO REGISTER AND SELECT YOUR SWAG! 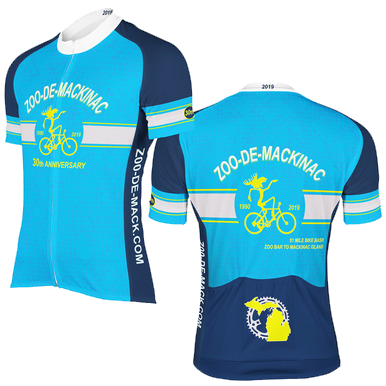 THE OFFICIAL ZOO-DE-MACK CYCLING JERSEY IS NOW AVAILABLE! 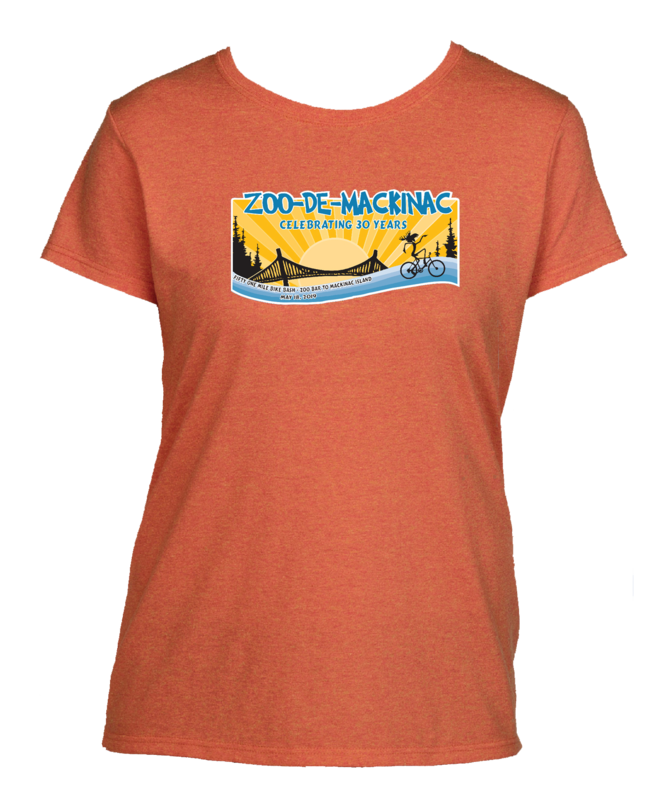 IT'S ONLY AVAILABLE ONLINE & WILL NOT BE SOLD AT THE EVENT IN MAY! QUANTITIES ARE LIMITED! 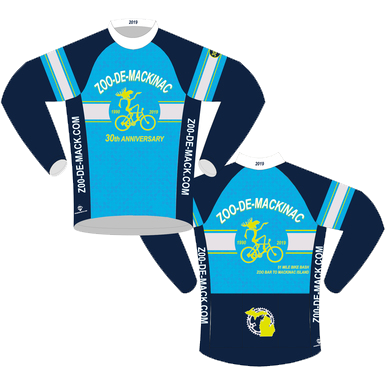 CLICK HERE TO SEE THE FRONT & BACK OF THE 2019 OFFICIAL JERSEY AND TO PLACE YOUR ORDER!